Listen on iTunes, and Stitcher. 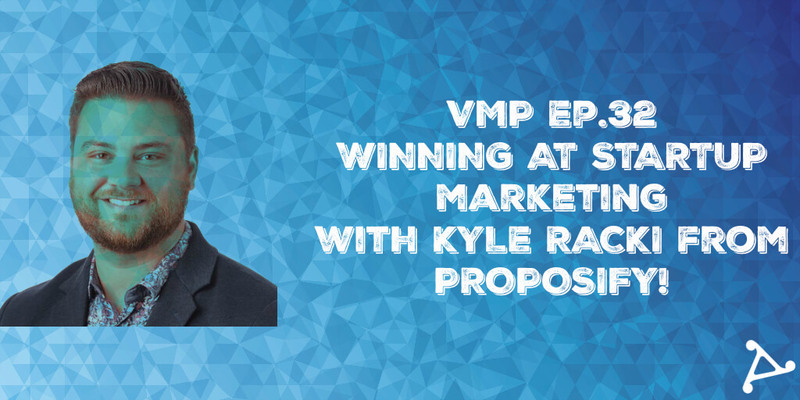 Check out Proposify here, follow Kyle on Twitter and connect on LinkedIn. You can listen to my appearance on the Proposify Biz Chat podcast here. Follow me on Twitter – @mike_mcgrail or watch my Stories on Instagram!